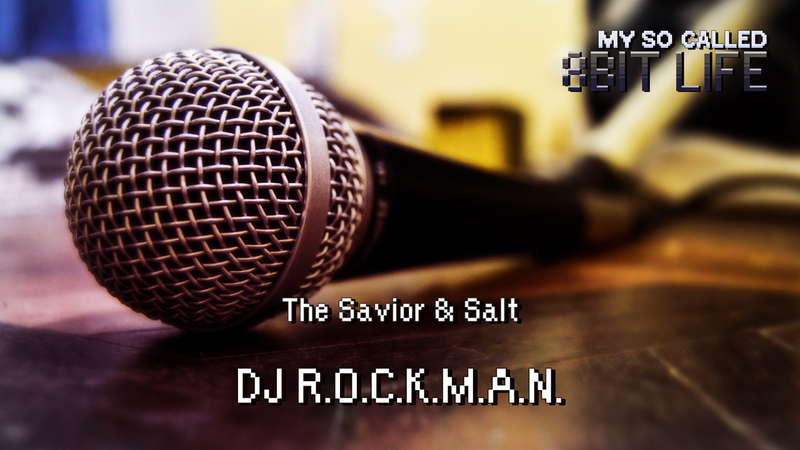 The Savior & Salt – DJ R.O.C.K.M.A.N. Austin local DJ R.O.C.K.M.A.N. (Vincent Banks) joins us this week. They talk about the real DJ stories, a real-life movie moment, nerdcore, video games, and more!